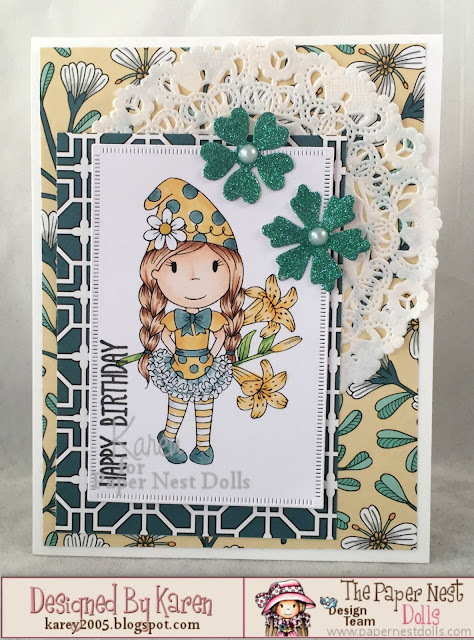 It's time for a new Paper Nest Dolls Challenge! 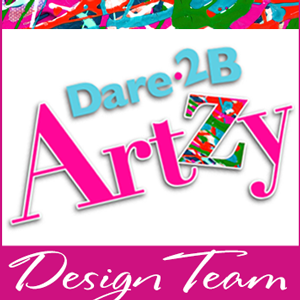 The challenges are always anything goes, so it's easy to join. My inspiration card today uses Gnome Ellie. The sentiment is from the Elizabeth Craft Designs General Sentiments clear stamps. 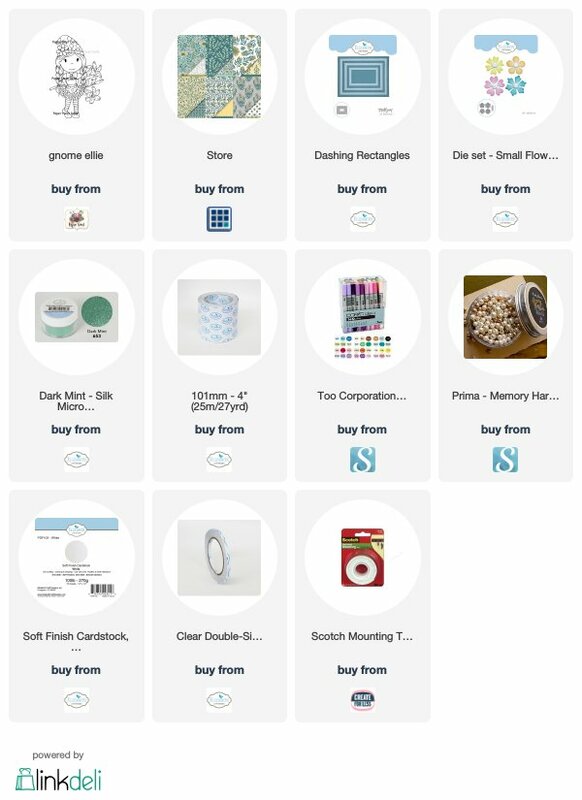 Links to the supplies for this card are below. OMGosh.... How cute is she!!! Awesome card Karen! Have a great weekend!